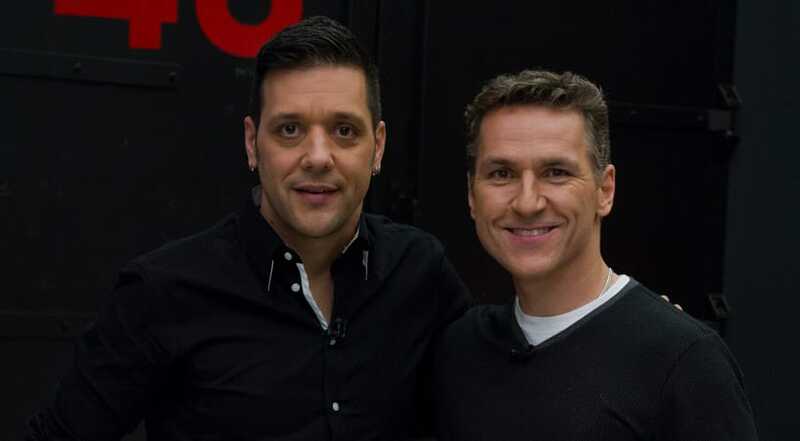 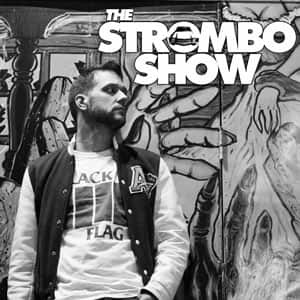 Elvis Stojko on George Stroumboulopoulos Tonight. 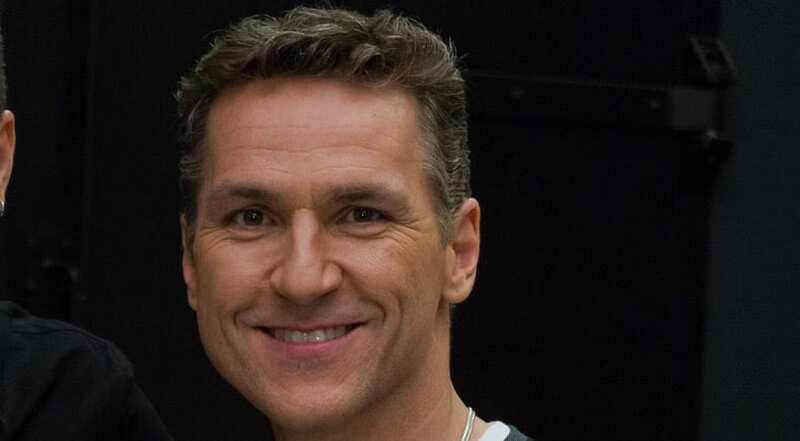 George and Elvis Stojko backstage. 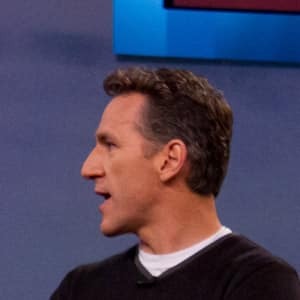 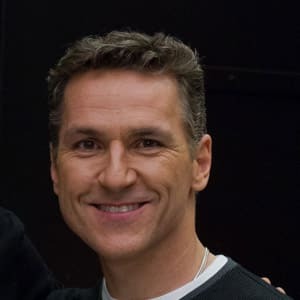 A three-time world champion and two-time Olympic silver medalist, Elvis Stojko changed the sport of figure skating with his tough, Bruce Lee-style swagger and, of course, his unprecedented, epic jumps — he was the first figure skater to land quad-double and quad-triple combinations in competition. Elvis retired from competition in 2002 and that’s given him time to pursue other passions: Besides regularly competing in Kart racing championships, he’s also starring as Billy Flynn in a stage production of Chicago, a role played before by both Richard Gere and the late, great Jerry Orbach.